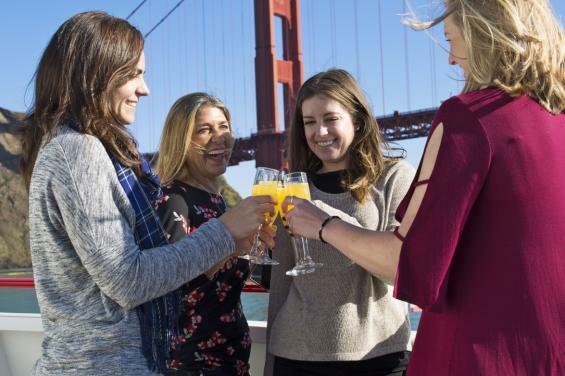 On Sunday, April 21st, hop aboard Red and White Fleet’s award winning boat, the Enhydra for an egg-citing brunch cruise along San Francisco Bay! Celebrate this year with an Easter egg hunt for the kiddos (and the young at heart), a meet and greet with the Easter Bunny, bottomless champagne and mimosas, and a delicious brunch buffet. The kids are guaranteed to love it, but you’ll probably enjoy it more! - 2.5-hour cruise aboard our glorious new hybrid-electric vessel, the Enhydra.